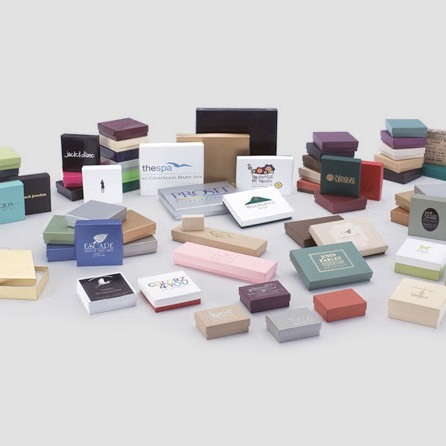 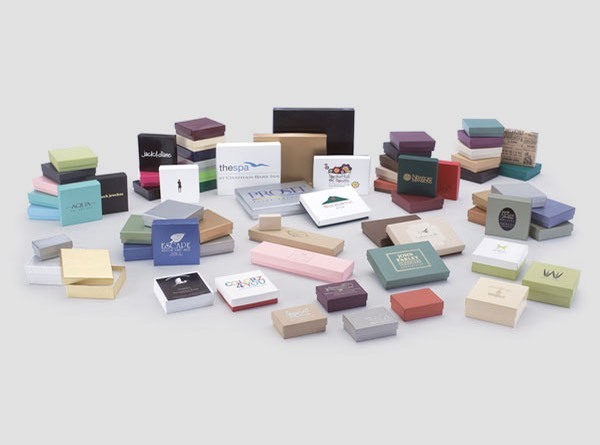 Boxes | Branding Your Image With Packaging. 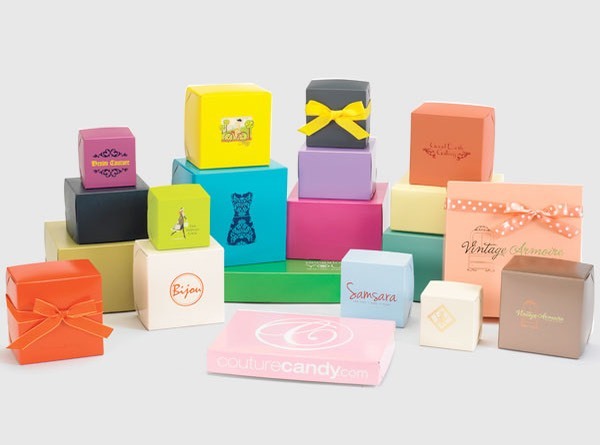 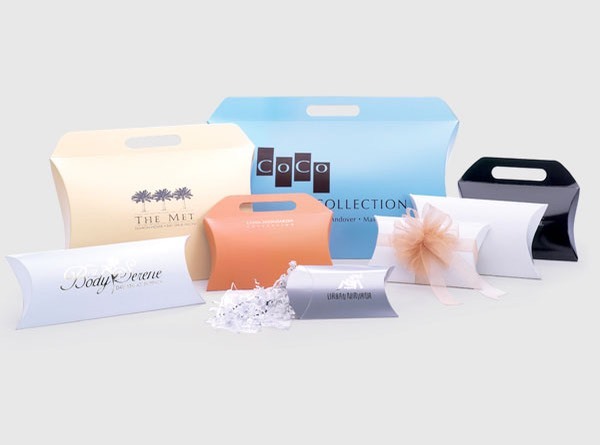 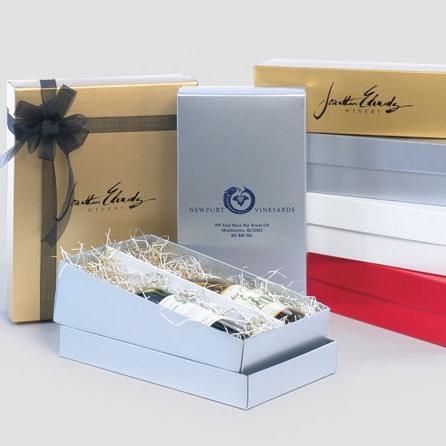 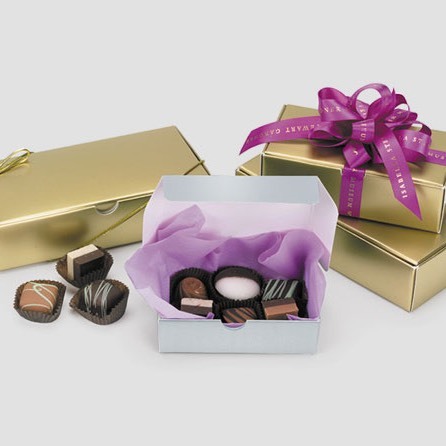 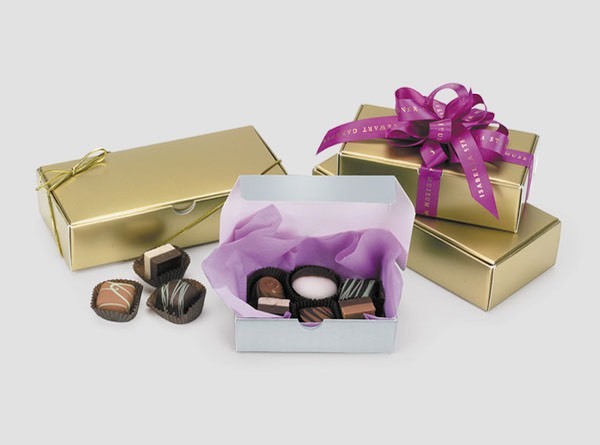 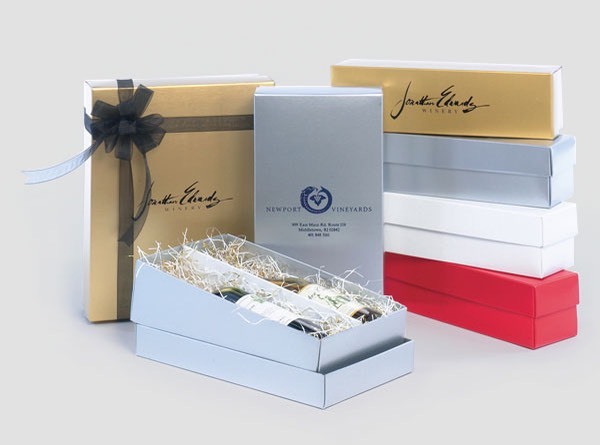 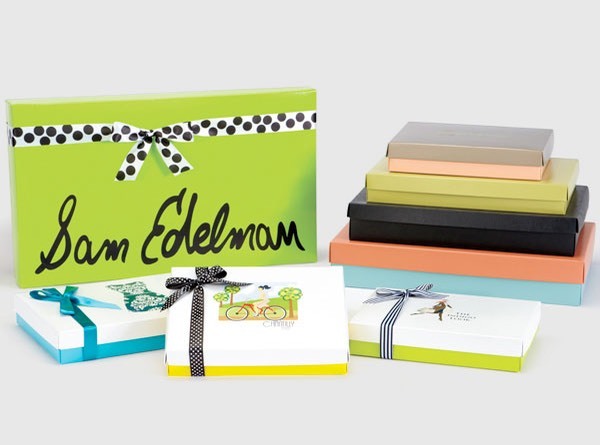 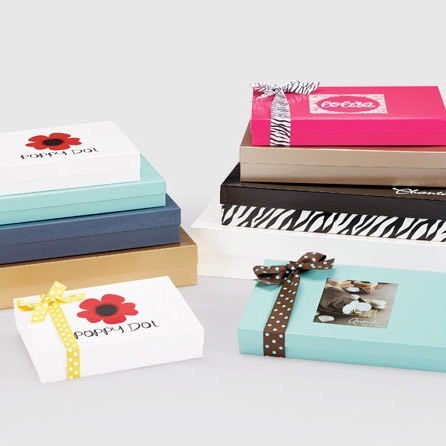 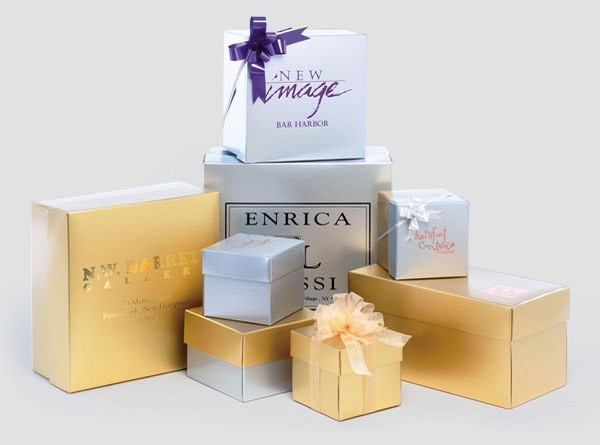 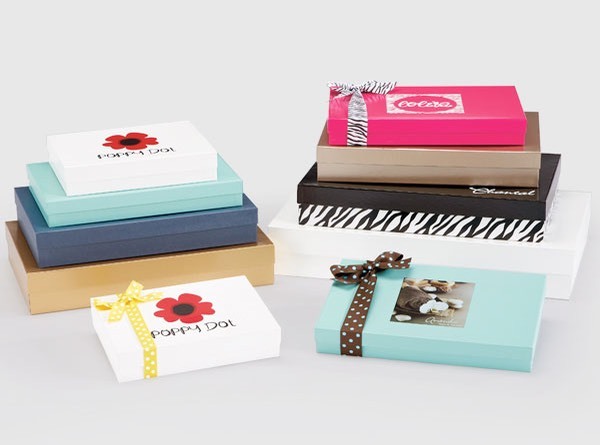 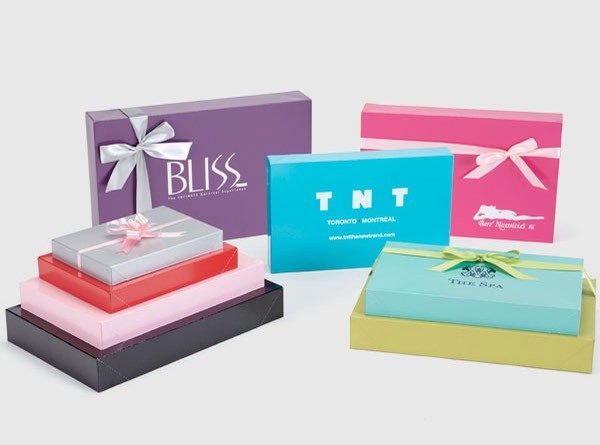 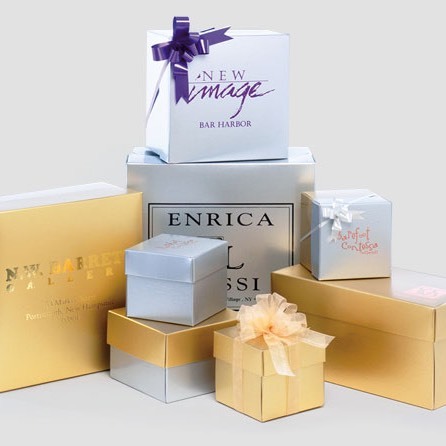 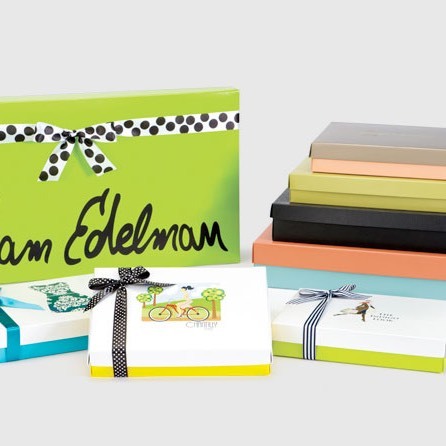 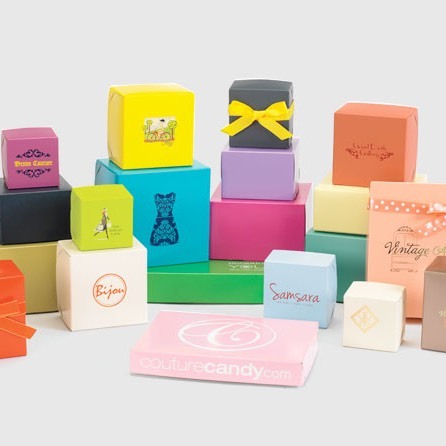 Custom printed boxes are the perfect accent to a coordinated packaging program. 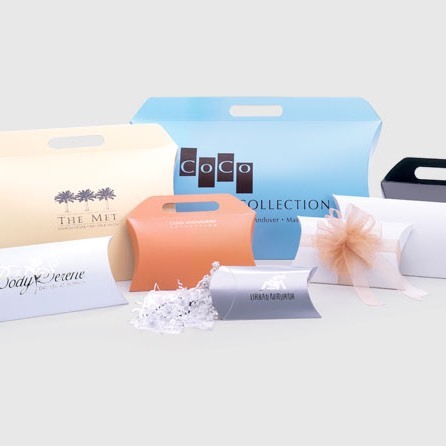 We have a wide variety of options to give you that look that makes you stand out from the crowd.